There has never been a more exciting time to get involved with the Cinema Museum. This has been one of London’s hidden collections, but we are increasingly making the Museum accessible to the public through events and tours. We are on the cusp of being able to make the magnificent Master’s House our permanent home, but we need benefactors, friends, volunteers and donations to help us make the vision a reality. 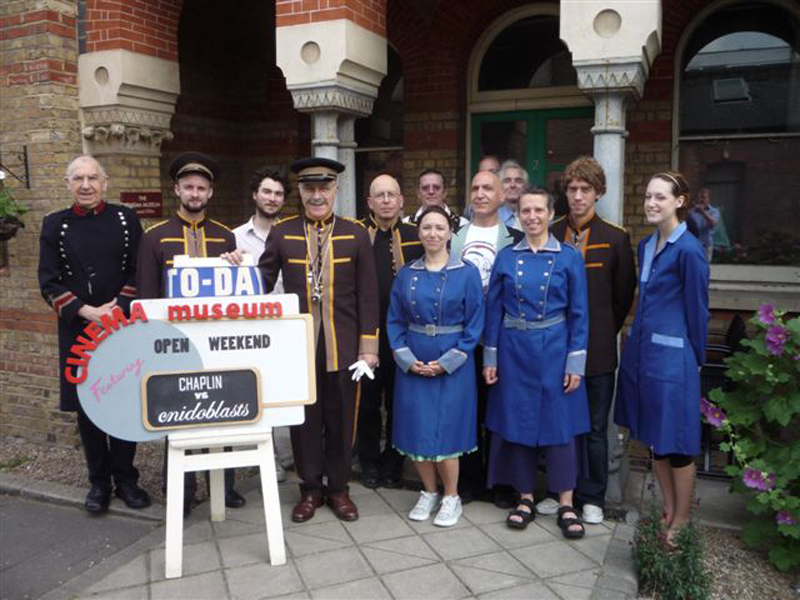 It is time for the Cinema Museum to be put more clearly on the map – your help will be greatly appreciated! Please help us to keep the Museum running and to provide a permanent home for this amazing collection at last! If you would like to make a donation, or Gift Aid money to the Cinema Museum, please contact us. 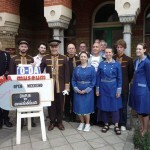 The Big Give Raffle – Support the Cinema Museum! The first ever Big Give Charities Raffle is now open. There are some fantastic prizes to be won – and at the same time it’s a fun way to support The Cinema Museum! This video, made by Guy Edmonds and Anna Odrich in 2000, was a promotional film for a proposed move to Trinity Buoy Wharf on the riverside in the East End of London. The aim was to give a brief glimpse of the contents of the museum.